Two people have died following a head-on collision in the state’s north today. 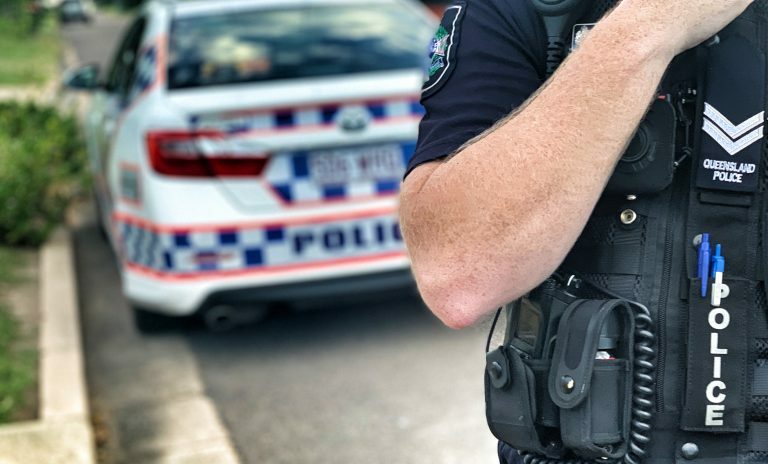 About 3.50pm (Wednesday 20 March 2019), emergency services were called to the Bruxner Highway, near Richardsons Lane, about 10km east of Casino, following reports a Holden Commodore and truck collided. The male driver and female passenger of the Commodore, both believed to be aged in their 60’s, died at the scene and are yet to be formally identified. As traffic diversions are in place, please check www.livetraffic.com before travelling.